Simply put: Working remotely is the best. 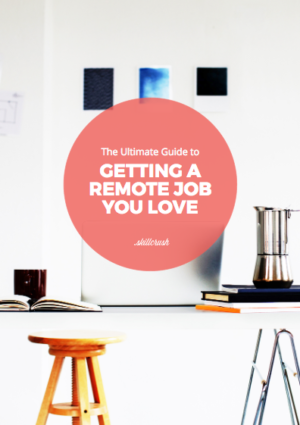 But what is it that makes remote jobs so great exactly? In a word: freedom. “Whether you want to enjoy some stunning scenery on a daily basis, need to be near family to help out or keep connections strong, are looking to cut down on your cost of living, or have always dreamt of truly nomadic lifestyle, remote work makes it possible,” says Skillcrush people ops manager Kelli Smith. Here at Skillcrush, we’re a completely distributed company, meaning we have no central office and our remote workers are all over the world. “Thanks to being distributed, we have team members enjoying paragliding in Italy, weekends hiking in the Adirondack Mountains, and even travelling around the world for a year—not to mention those of us who simply want to build a life in a place that’s affordable and near the people and places that are near and dear to us,” Smith says. 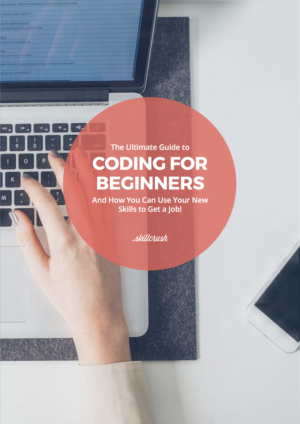 Want in on the action but feeling on the fence about making the jump to remote life? Don’t hesitate! 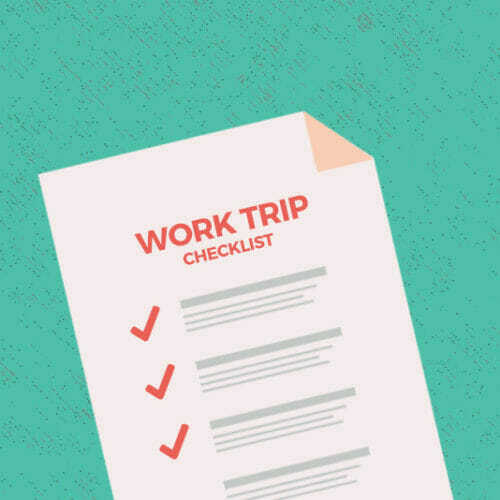 Here’s 18 reasons to work remotely—and why you should start ASAP! 1. You can actually focus. Eliza Barry, marketing director at Amata Solutions, says “the office became totally unproductive for me due to constant interruptions that would turn into long conversations. It was not uncommon to have an employee send an email with a quick question about a marketing idea they had, and then follow up that email within minutes by dropping into my office to chat about it. I simply did not have time to deal with the influx of requests and repeated conversations about frequently asked questions that had been covered in emails.” Now, she can maintain her focus, fend off distractions—and Get. Stuff. Done. And Barry isn’t alone: A study from Stanford University showed that working from home increased productivity by 13 percent. So, want to get more done and ditch the interruptions? You know what to do. 2. Naps are a serious option. 3. You can prioritize your mental health. Checking out is key to keeping your mental health in check, and “there are some days you wake up and need to recharge,” says Levi of G2 Crowd. “Certain personality types need that more than others,” he says, so if you’re the type that needs some time to refuel, remote work is for you. Alex Robinson, General Manager at Team Building Hero, works with people who live in high cost cities like New York City, Boston, and San Francisco, but Robinson says “I prefer to live and work from small cities where my rent is less than 50 percent of those major cities. This lower rent means I have more room in my budget for travel.” Want to travel like Robinson, save for an emergency fund or house, or simply have more fun money? Remote work is the answer. 5. It’s easier to be a working parent. “I can easily navigate school delayed openings, half days and holidays, and be at school to pick up a sick child in ten minutes. I can get back to work on an unfinished project after the kids go to bed, or while waiting for them at sports practice,” says Cynthia Meyer, resident financial planner at Financial Finesse. “The guilt of putting family in the backseat due to work commitments is something I have never come across thanks to my remote work. I would never want to miss my daughter’s first steps because I was caught up in a work meeting!” says Sireesha Narumanchi, founder at Crowdworknews. 6. Your access to the job market isn’t limited by where you live. “I live one hour south of Boston. Being someone who is into writing, SEO, and marketing, it means all the jobs are there. The question basically comes down to, am I willing to commit two to four hours a day of driving, on top of my work hours, for a job? What does my life look like if I do that five days a week?” says Nicholas Rizzo, Training Research & Writer, RunRepeat.com. The answer was clear for Rizzo: Go remote and stop being limited by where he lives. The same goes for Michelle Klieger of Stratagerm Consulting, LLC. “My education, experience, and passion is in the field of agriculture. However, I recently moved to New England to be close to my family. The New England agriculture industry is small and niche, with limited openings. So, working remotely provides me the best of both worlds, access to great career opportunities and a closeness to my family,” she says. 7. You can escape the open office plan. Open offices seem like the future, but they’re a pain for productivity. Lauren Morley, chief marketing officer at Techvera, says that her company’s open office “was a nightmare [in terms of] getting anything done. My train of thought was always flying off the tracks and it was hard to be as productive as I wanted to be.” Maybe you can relate: “I would frequently leave an eight hour day feeling like I barely accomplished anything,” she says. But remote work changed everything: “I’ve noticed I’m much calmer and less stressed, and my output and quality of work has improved. I feel and look healthier. I’ve learned how to be a better self-motivator and effective communicator. I absolutely love working remotely and I don’t know if I could ever go back to office life,” Morley says. 8. You can work from wherever you want. 9. You can meet your physical needs more easily. “I work remotely because as I get older, I need to manage my energy levels and workload more,” says Neil Pope, CEO of Game On Music. “If I feel like sleeping in and starting late I can, which gives me the freedom to work with maximum efficiency when I am at my most productive,” he says. 10. You can make your own schedule. “Working remotely gives me freedom over how I spend my time,” says Danielle, UX/UI Designer at Studio Moku. “I often work four hours in the morning, enjoy the day and work four more hours at night.” Work best at 2:00 a.m.? It’s within reach! 11. You can live wherever you want. 12. Your office is your own. “It’s great to work remotely, because it allows employees to create a work environment that is conducive to putting out their best work. You’re also typically able to control the noise level and concentrate in your own home,” says Shilonda Downing of Virtual Work Team LLC. Don’t just stop at noise level: Go for temperature, soundtrack, and office decoration. You’re in charge! “In a major city a commute can easily be 30-90 minutes, and I prefer to use this time for productive work at my home office, says growth marketer Michael Alexis. Commuting isn’t just bad for you (and it is: long commutes have been shown to be detrimental to your health and increase stress levels), but those drives negatively impact the environment, too. Extra bonus: The time you save as a remote worker is yours to use on anything you want. “I’ve used these sessions for side projects that help push my career forward and work toward promotions,” Alexis says. 14. You can travel all the time. 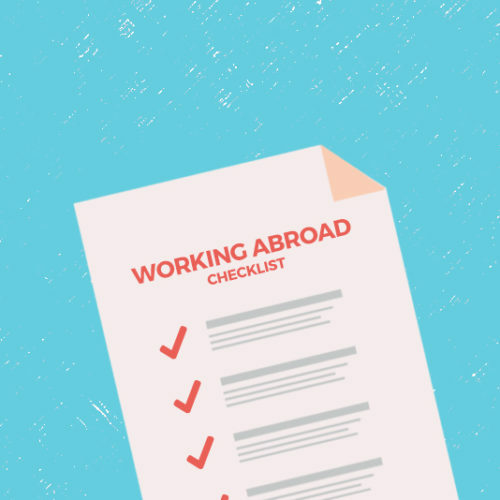 There’s good news if you’ve got the travel bug. 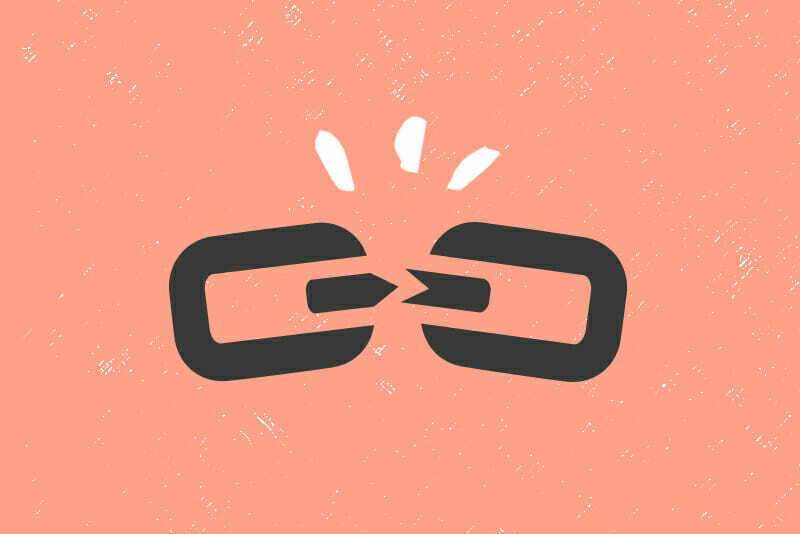 Being a remote worker means you’re completely untethered. “Working remotely gives me the opportunity to travel full-time. I can explore any place with good internet access, which in today’s world is almost everywhere. I love that I can take my job with me anywhere in the world and combine my passion for teaching with my travel ambitions,” says Nicola Rae, English teacher at VIPKID. 15. You can better serve your customers. 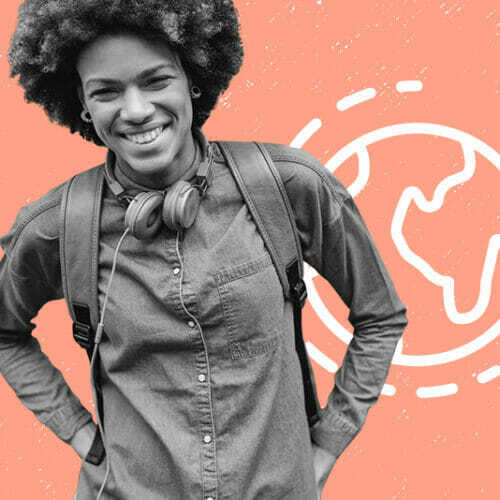 Substance use counsellor Annina Schmid works remotely and “can offer specialized services such as eating disorder and substance use counselling to people in remote areas that wouldn’t otherwise have access to this kind of support.” This allows her to help more people, and opens up a client base all over the world. 16. You can work alone. “I’m an introvert, and like all introverts, I couldn’t stand open office plans,” says Lucio Buffalmano, founder the ThePowerMoves. Are you similarly averse to small talk? Working remotely can make socializing a non-issue. 17. You can keep things interesting. “I work remotely because it gives me the opportunity to meet new people and see new things every day,” says journalist and content creator Hilary Sheinbaum. “Having a change of atmosphere also keeps me on my toes. I’m never bored with the same old environment,” she says. “This kind of ‘pattern disruption’ can boost creativity and inspire new ideas, says Remote Bliss’ Rebecca Safier. “As a result, employees might be more innovative and take more initiative, which benefits their personal growth and the company they work for alike,” she says. 18. Ditch the professional clothes. Career coach Jill Ozovek points out that “there is no need for a dress code” when you work remotely, so you can spend all day in athleisure—or even pjs—is that’s your thing. Bonus: You’ll save money on a work wardrobe, since professional clothes do not come cheap.